Bollywood actress Sunny Leone has done several films in Bollywood and she even has given many hit films. Sunny Leone is celebrating her birthday on 13th May today and today she has turned 36 years old. Sunny Leone made her Bollywood debut with Mahesh Bhatt's film Jism 2 starring opposite Randeep Hooda. According to the reports, Sunny Leone asked a demand before doing this film. 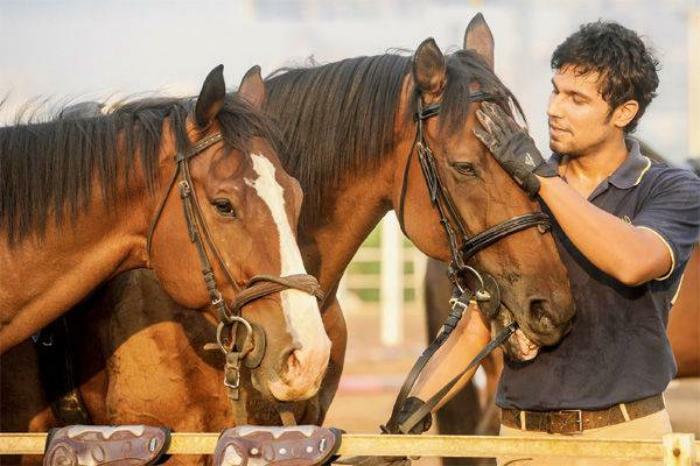 Jannat 2 actor Randeep Hooda was starring opposite Sunny Leone in this film and there were several intimate scenes between Randeep and Sunny Leone. So in that case before doing those scenes, Sunny Leone asked for Randeep Hooda's medical certificate. Actually, Sunny Leone wanted to know that the person with whom she is going to do love making scenes is totally fit or not. 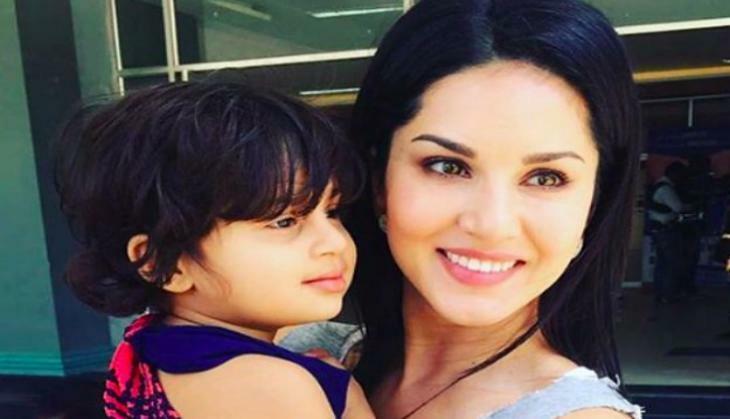 However, Sunny Leone's husband Daniel Webber always has denied this kind of any rumour. He said that Sunny never did anything like this before signing the contract. Sunny Leone had worked in several films like Ek Paheli Leela, One Night Stand, Jism 2, Ragini MMS 2, Jackpot, and others. Currently, she is popular for doing item songs in the films, her songs like Laila Oh Laila, Laila Teri, Piya More, Pani Wala Dance, Desi Look, Baby Doll and others. Currently, she is busy in the shooting of her show on Discovery and her show will be Indian adaption of famous show Man vs Wild.